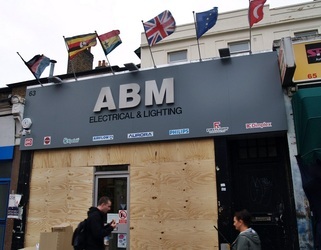 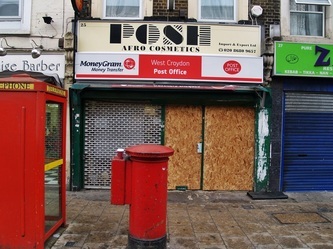 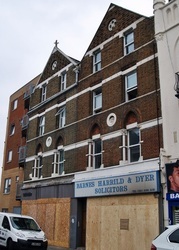 Following a peaceful march on 6 August 2011 in relation to the police response to the fatal shooting of Mark Duggan by Metropolitan Police Service firearms officers on 4 August 2011, a riot began in Tottenham. 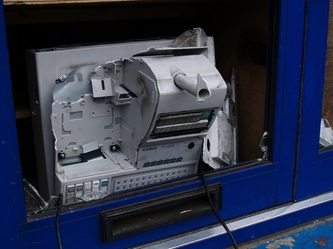 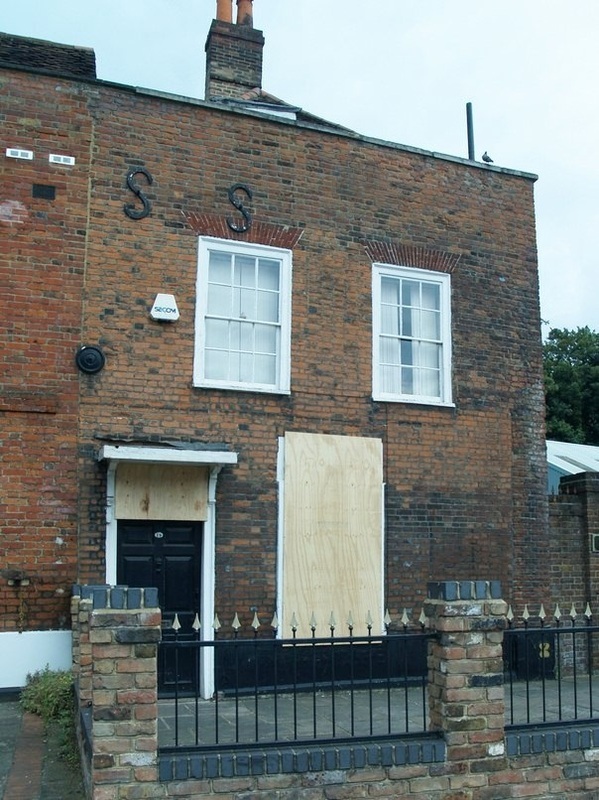 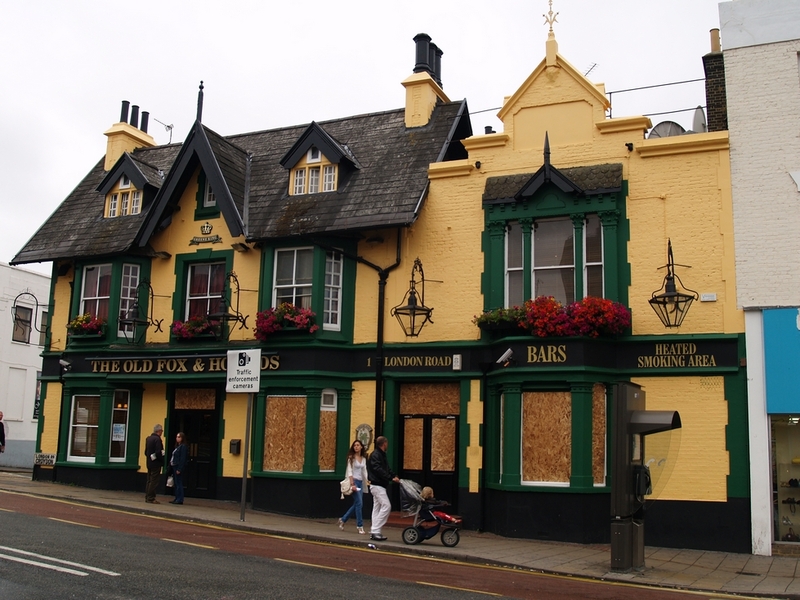 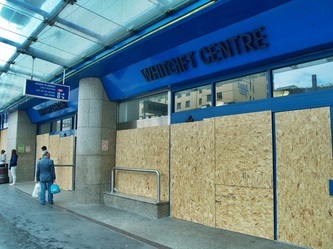 In the following days, rioting spread to several London boroughs and districts and eventually to some other areas of England, with the most severe disturbances outside London occurring in Bristol and cities in the Midlands and North West of England. 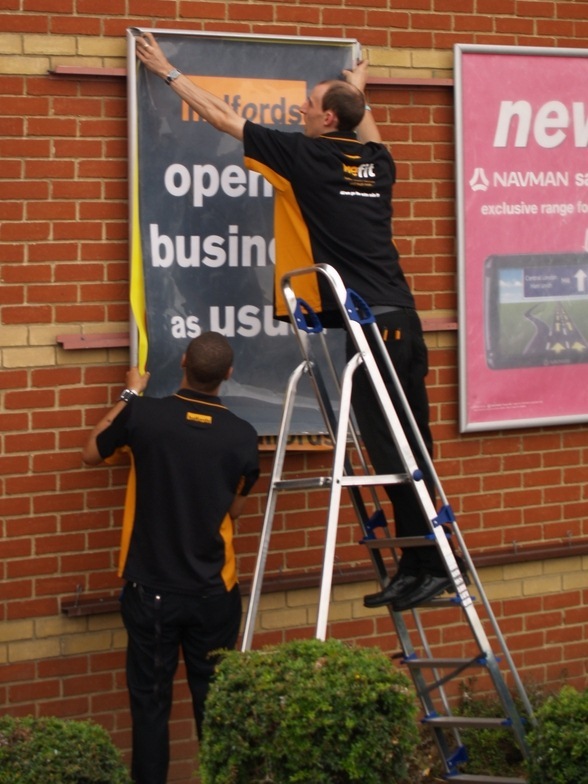 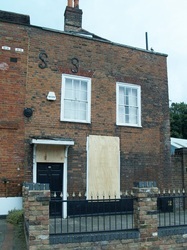 Related localised outbreaks also occurred in many smaller towns and cities in England. 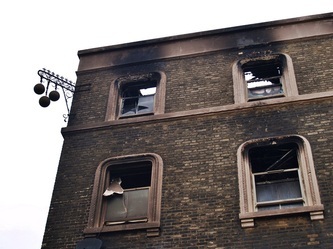 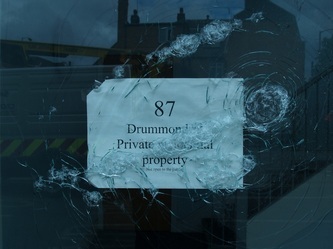 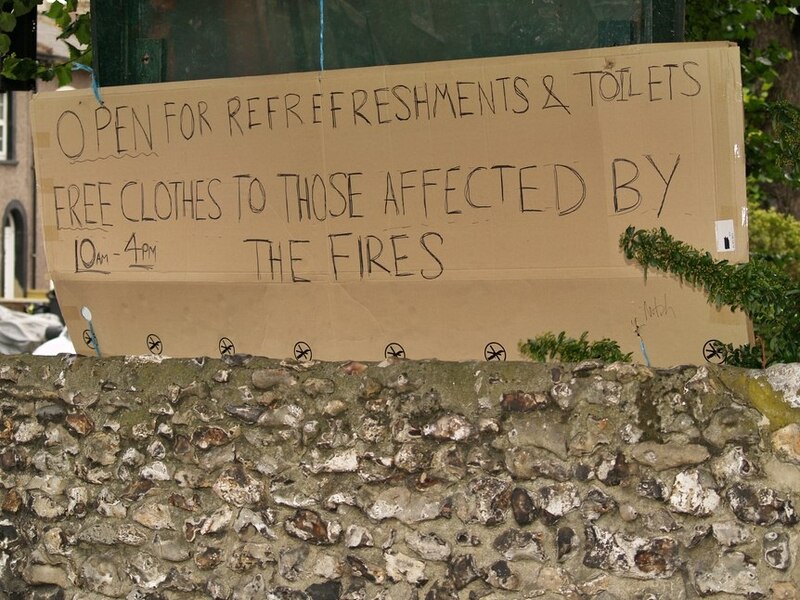 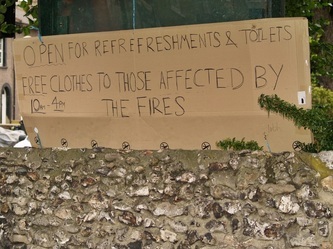 The riots were characterised by rampant looting and arson attacks of unprecedented levels. 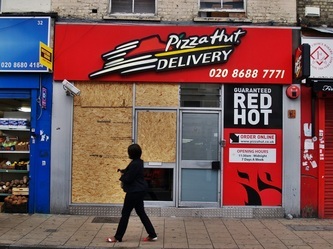 As a result, British Prime Minister David Cameron returned early from his holiday in Italy and other government and opposition leaders also ended their holidays to attend to the matter. 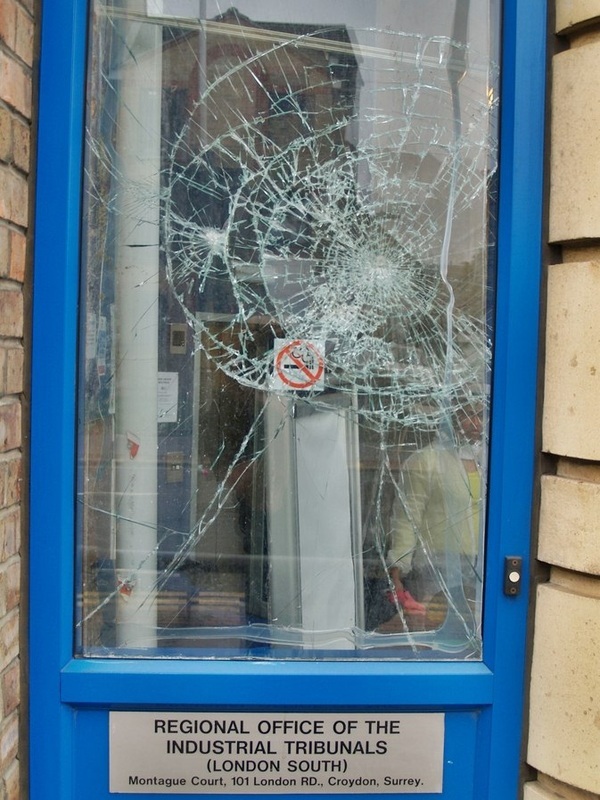 As of 15 August, about 3,100 people had been arrested, of whom more than 1,000 had been charged.There were a total 3,443 crimes across London linked to the disorder. 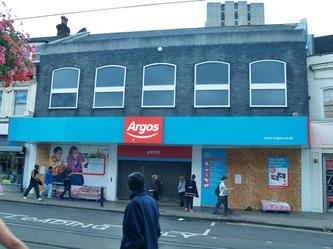 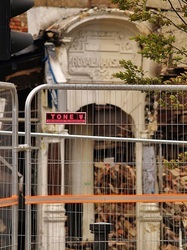 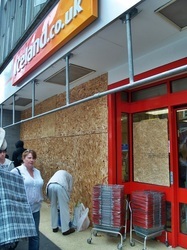 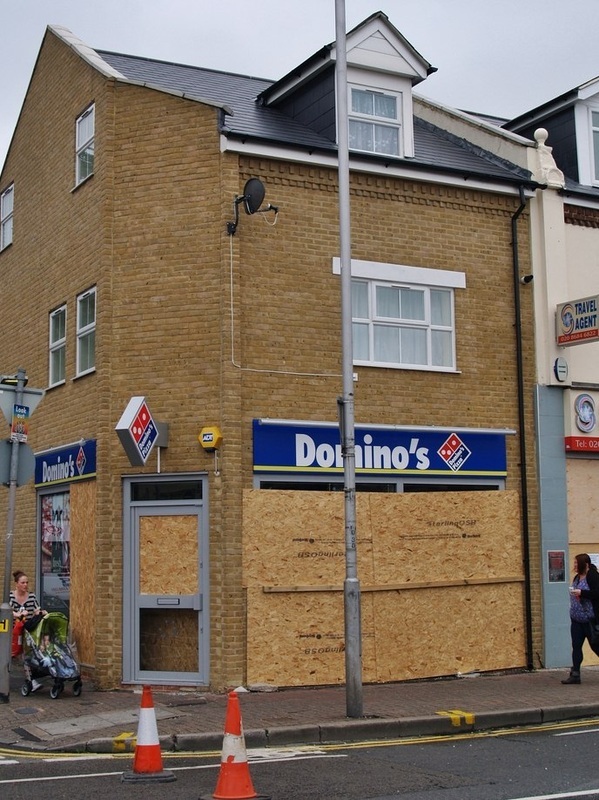 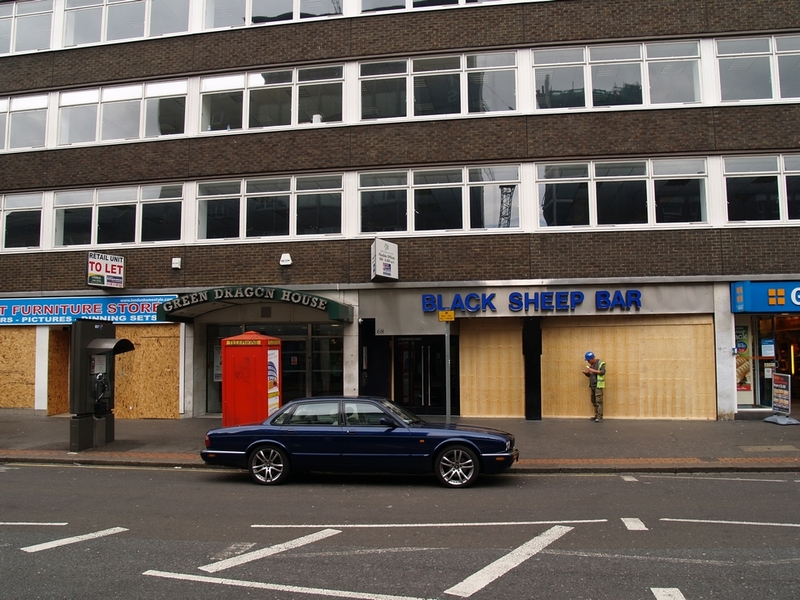 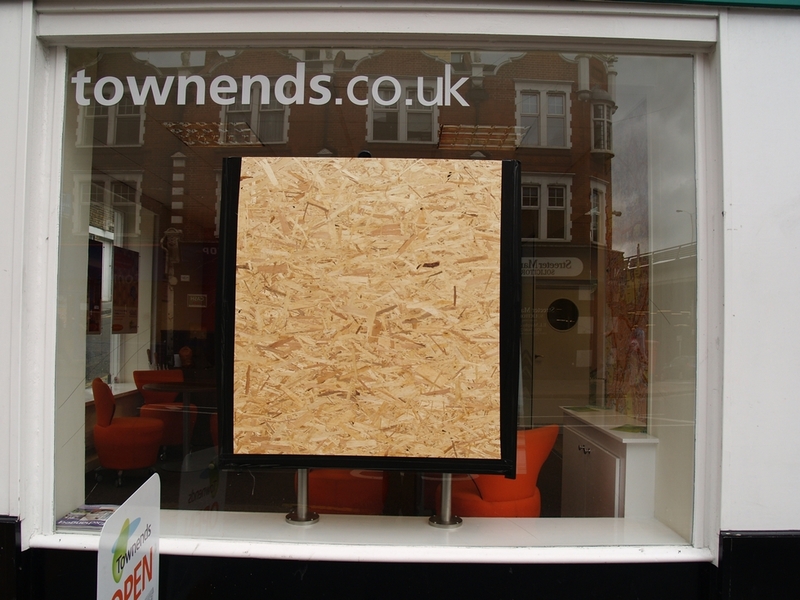 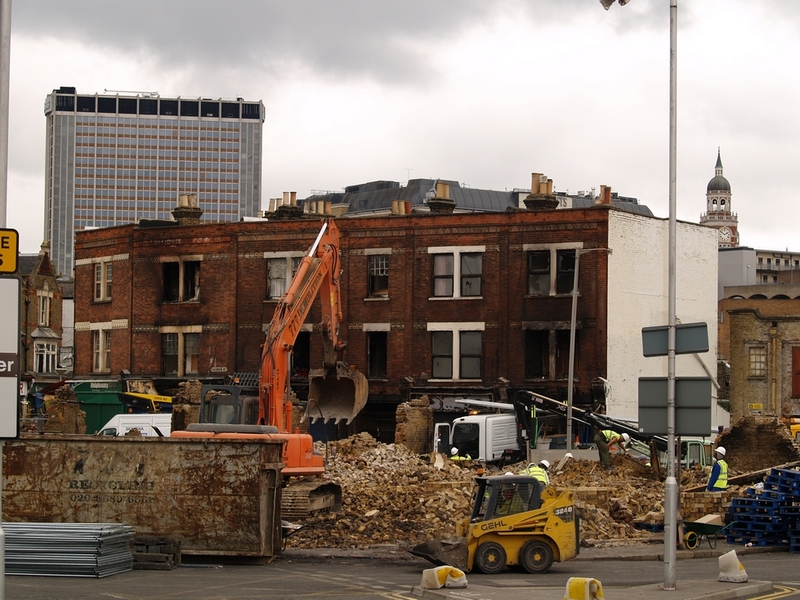 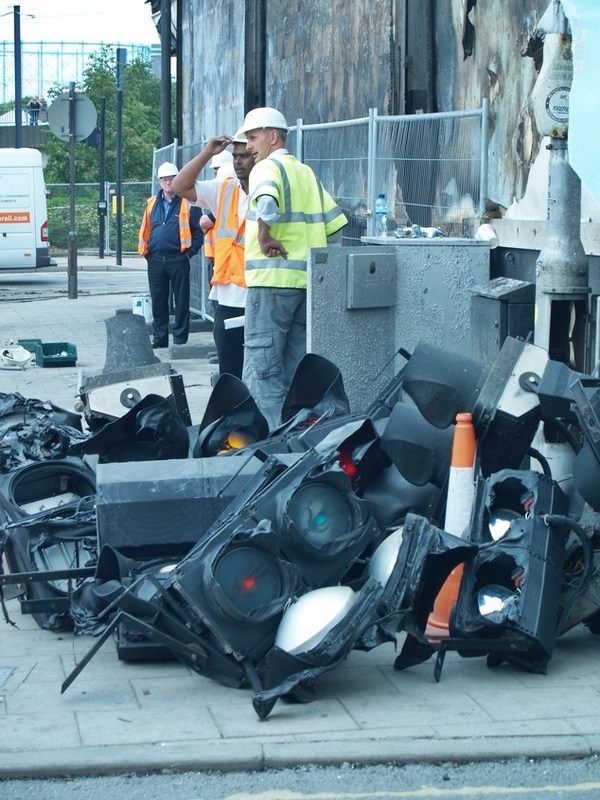 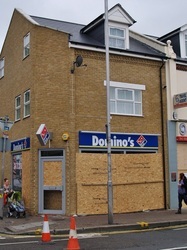 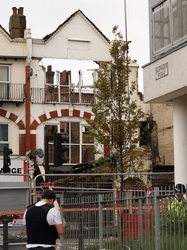 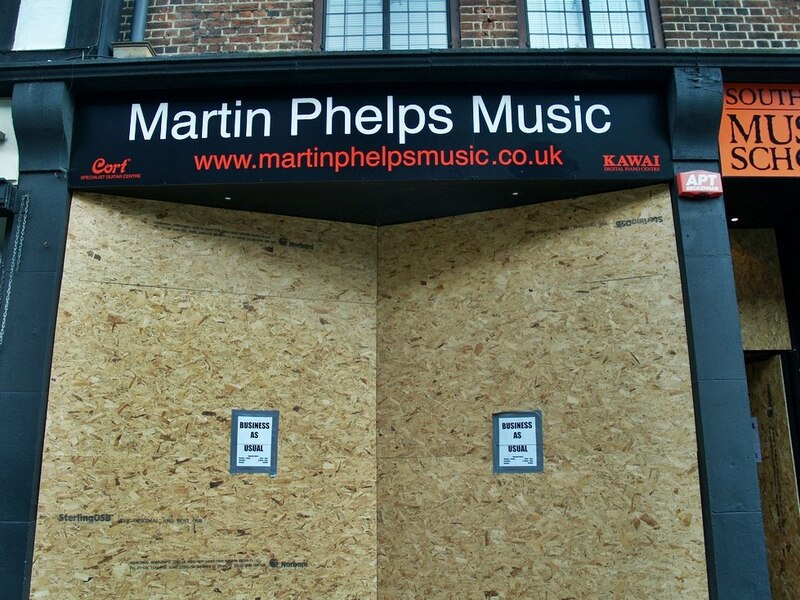 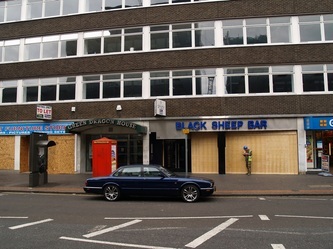 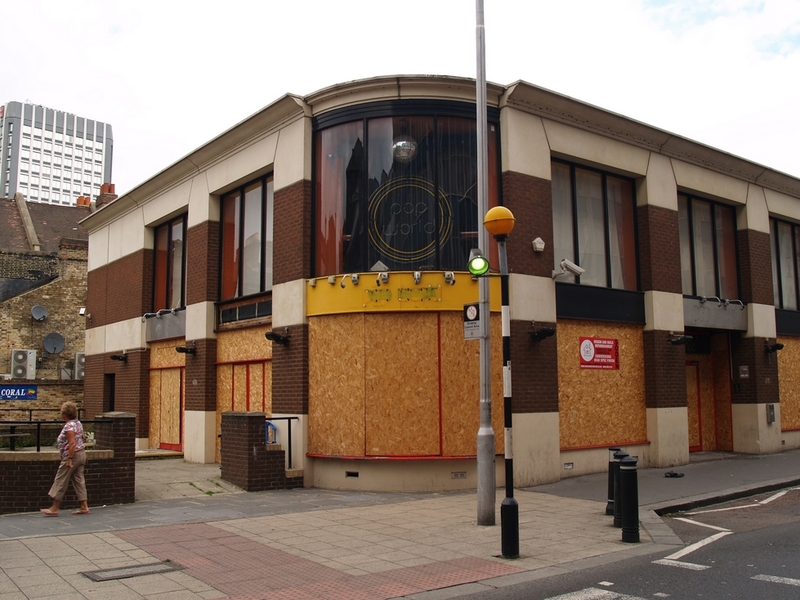 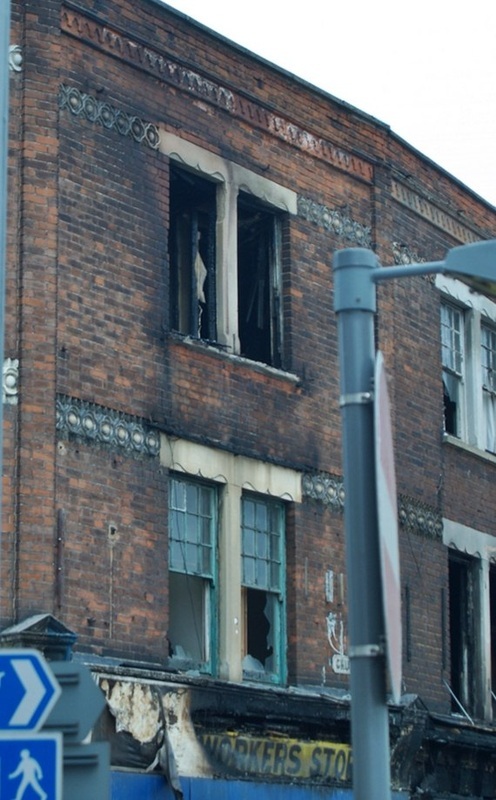 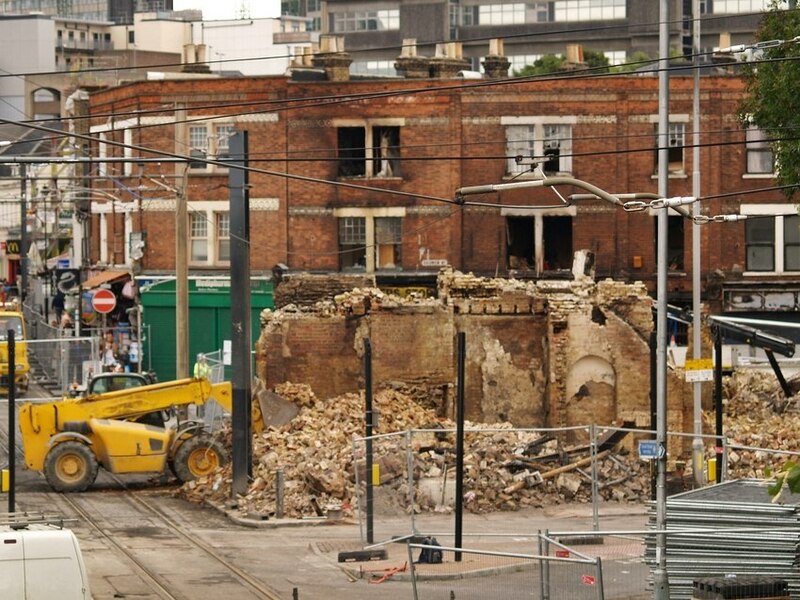 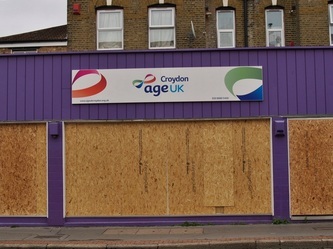 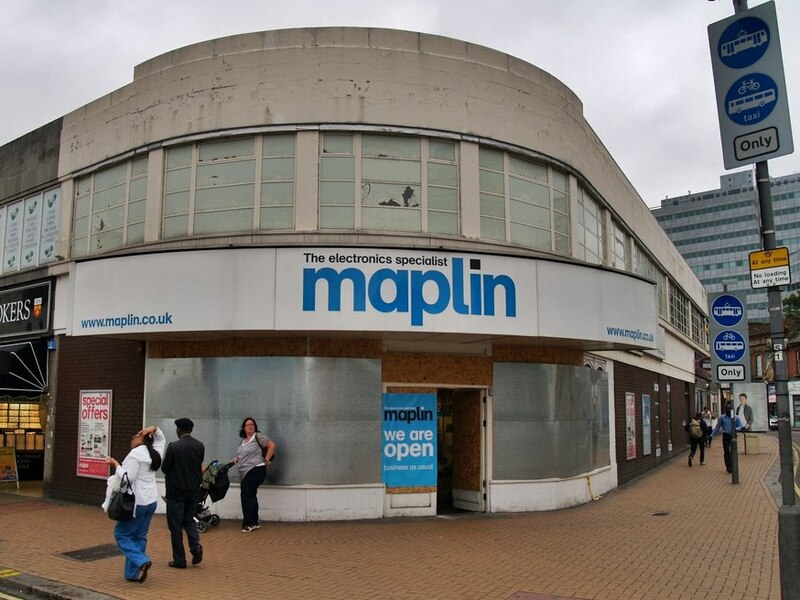 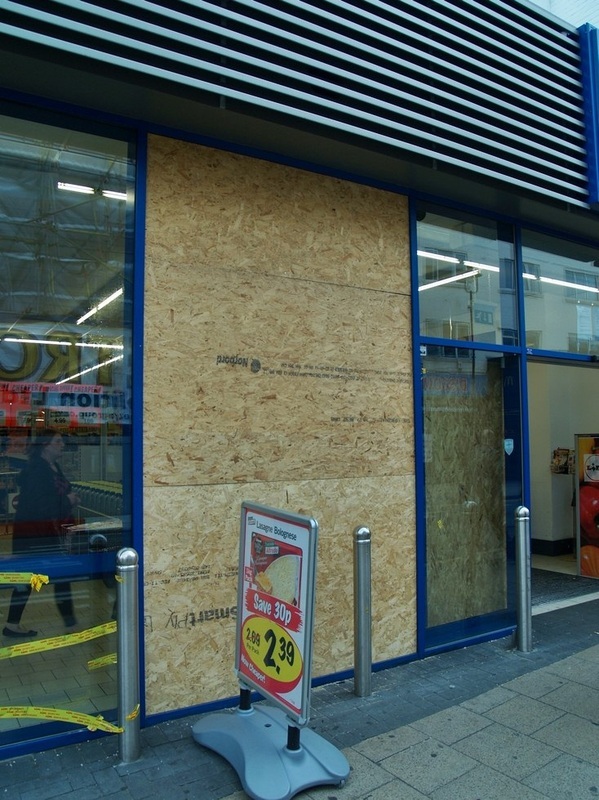 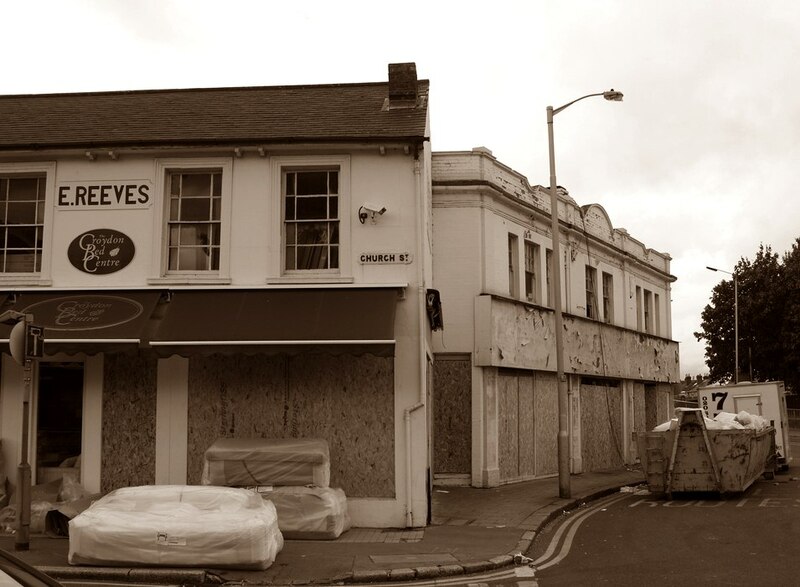 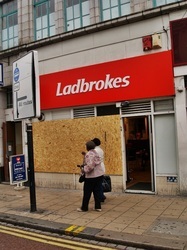 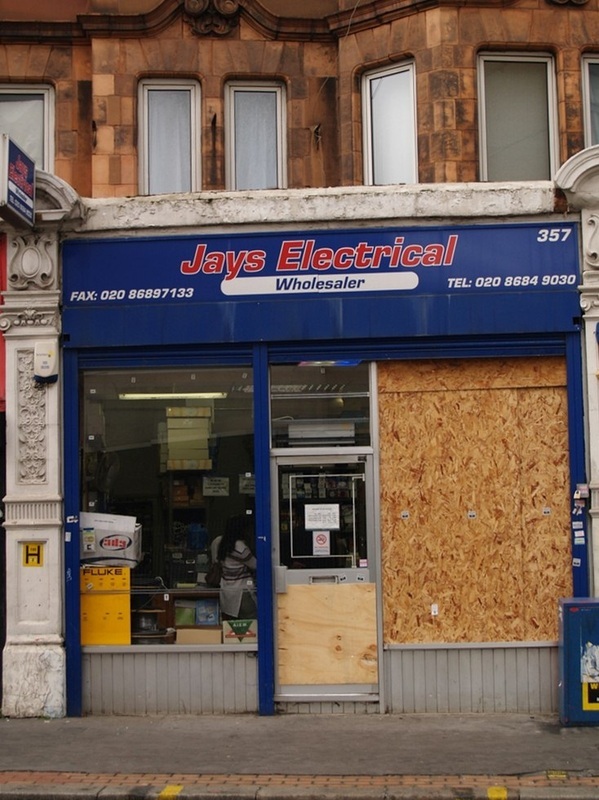 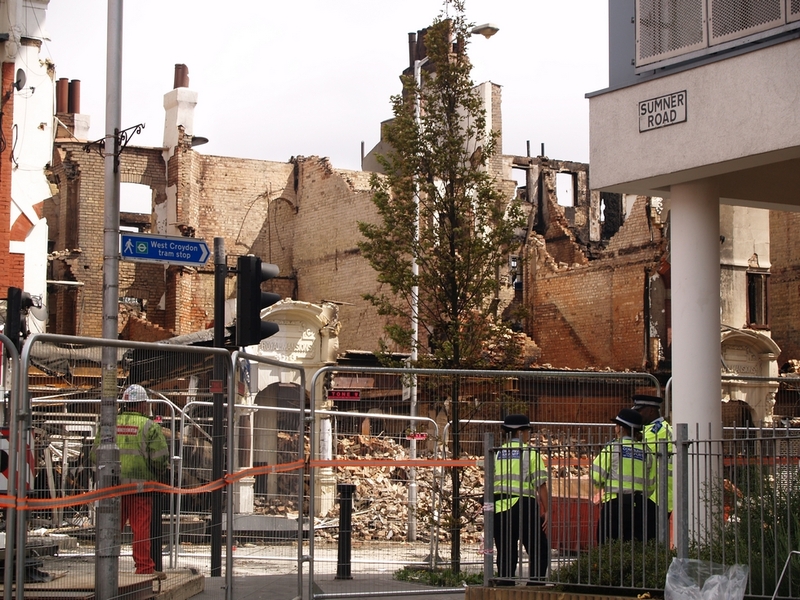 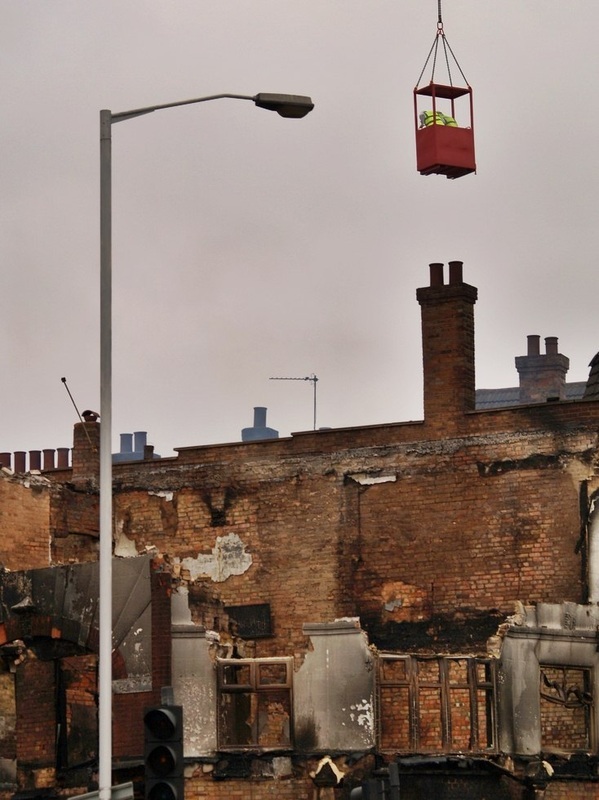 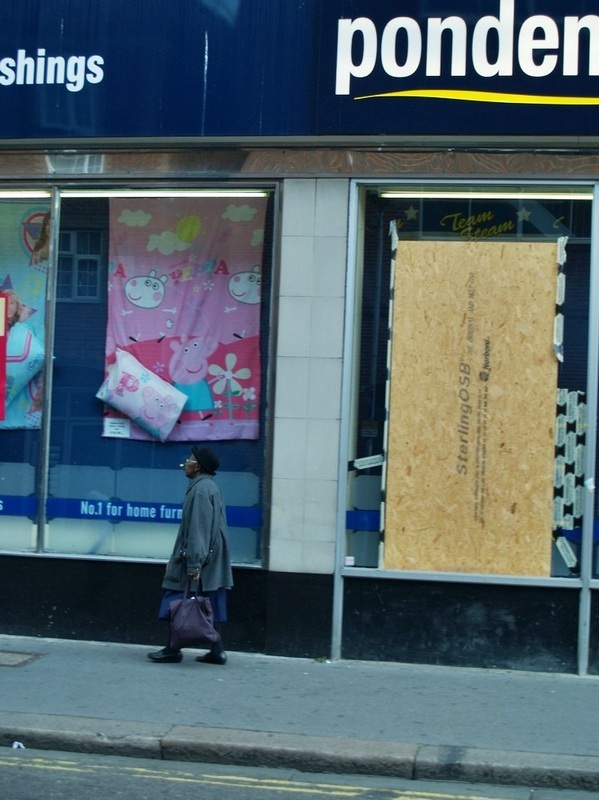 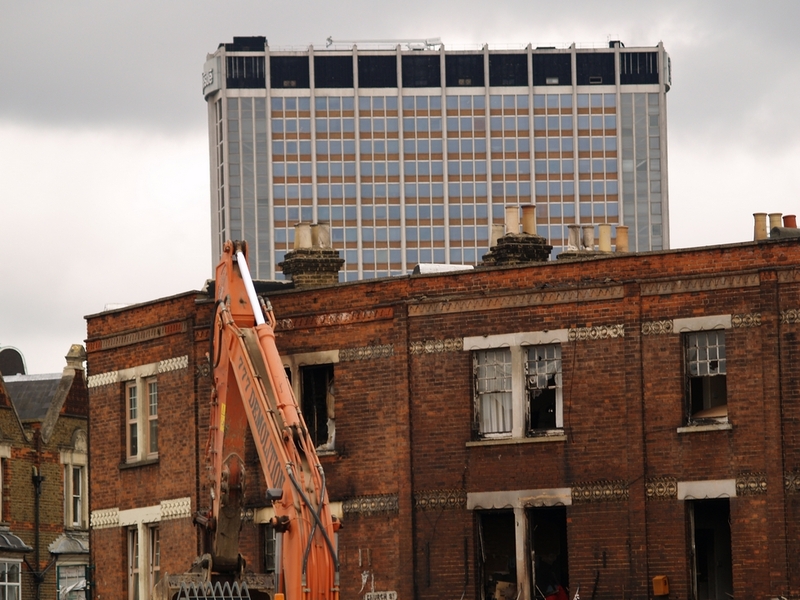 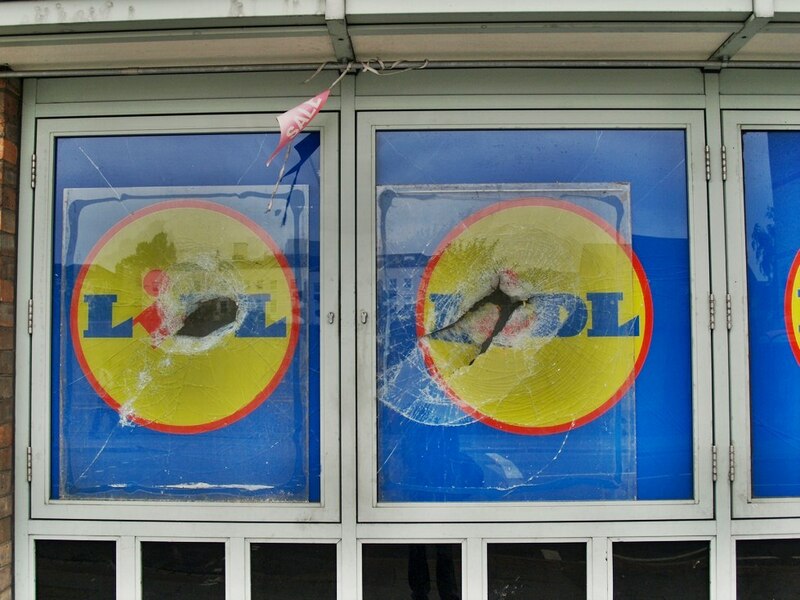 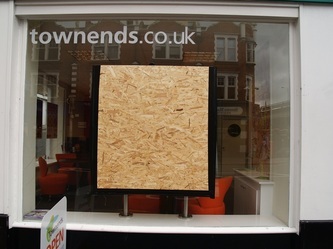 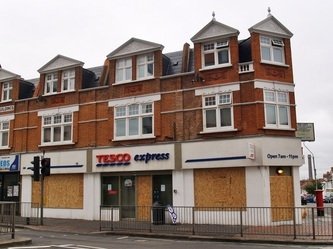 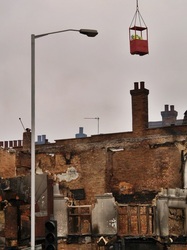 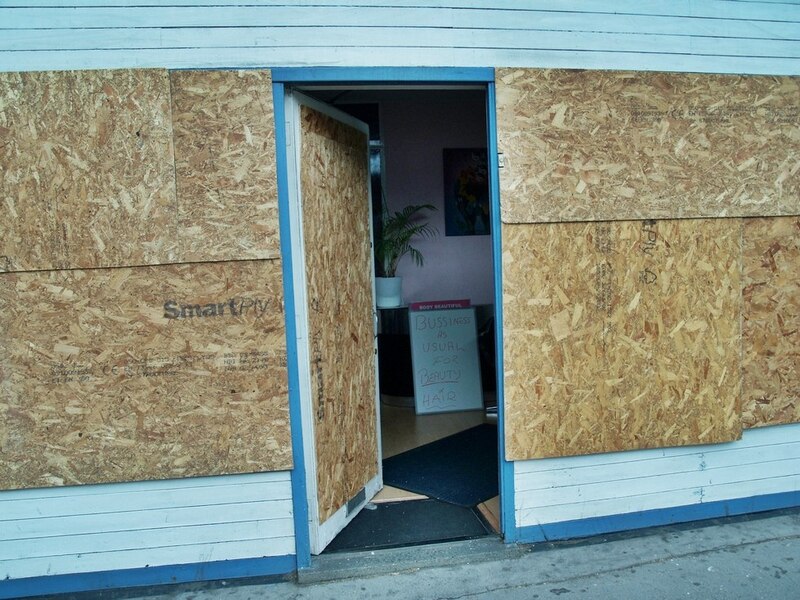 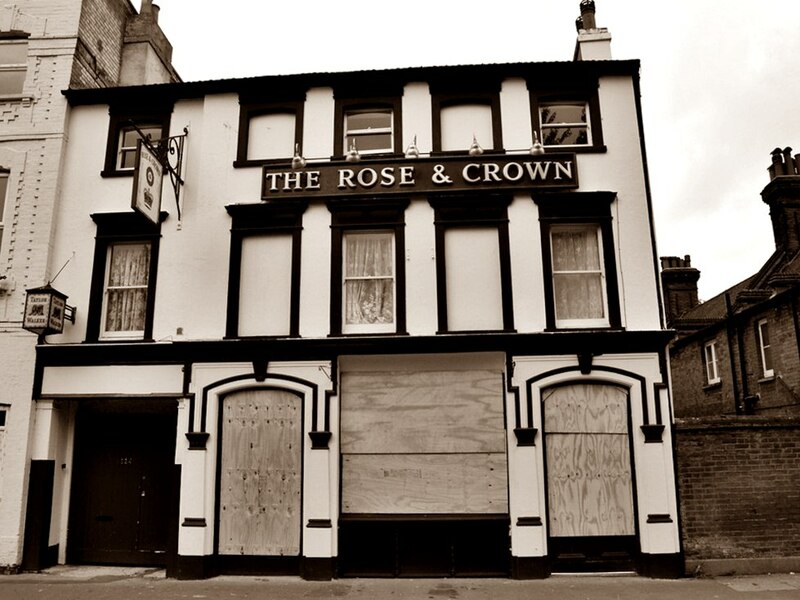 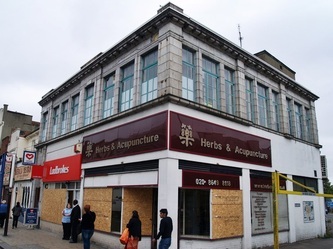 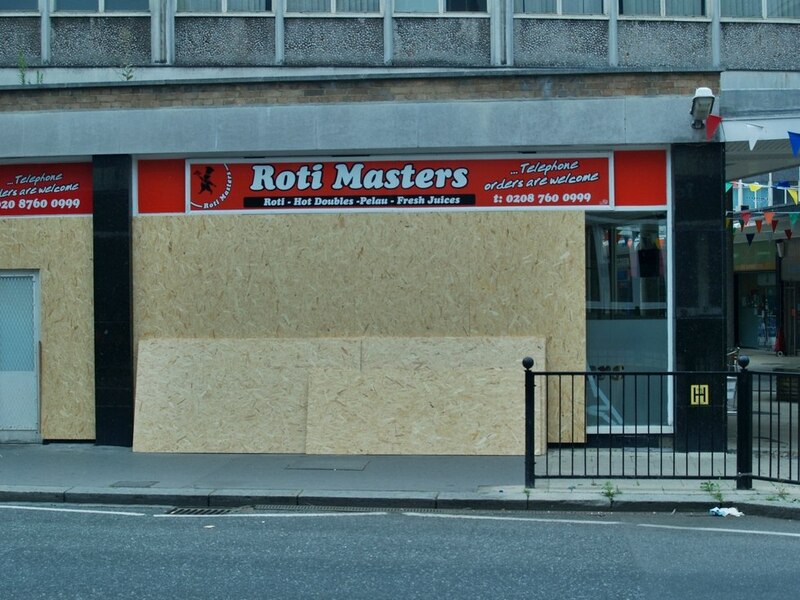 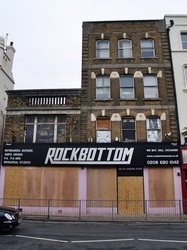 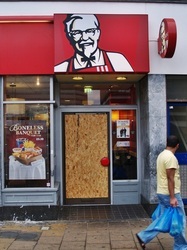 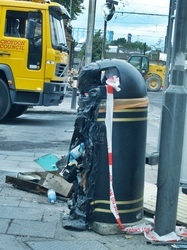 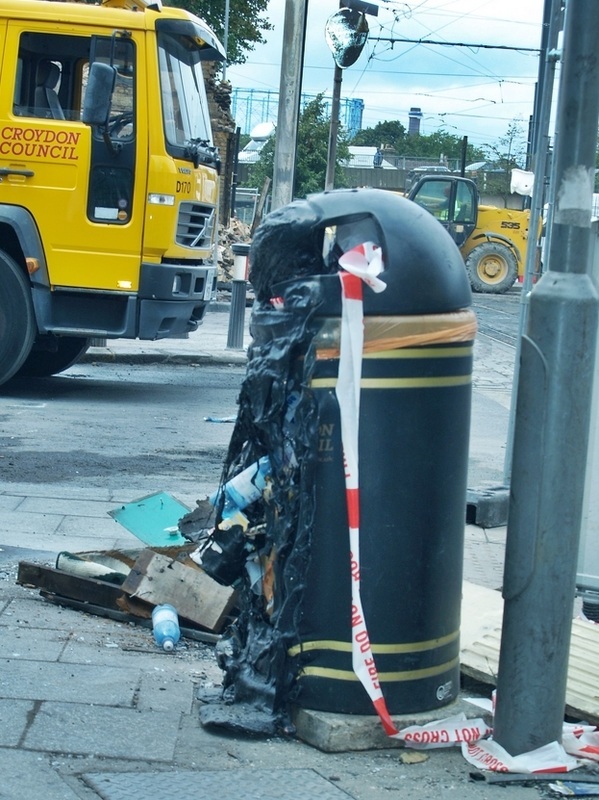 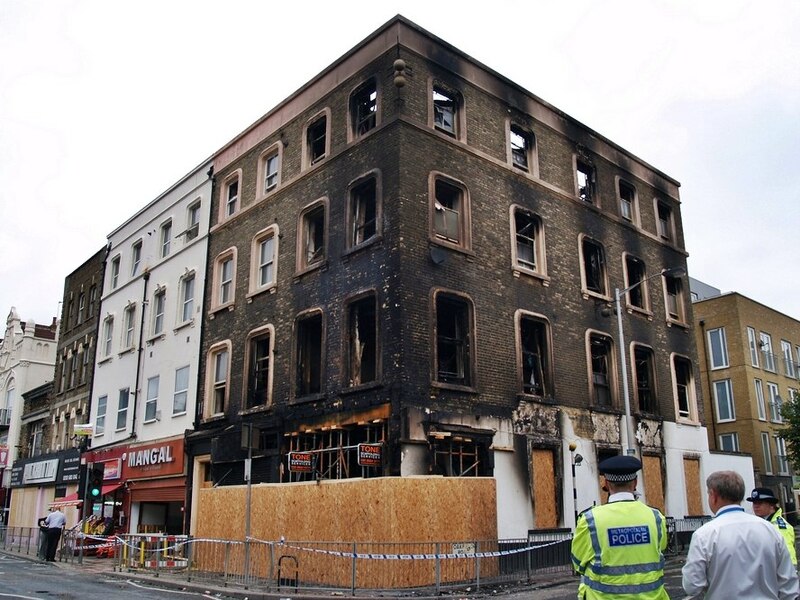 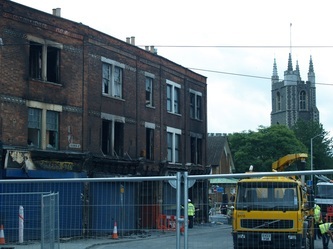 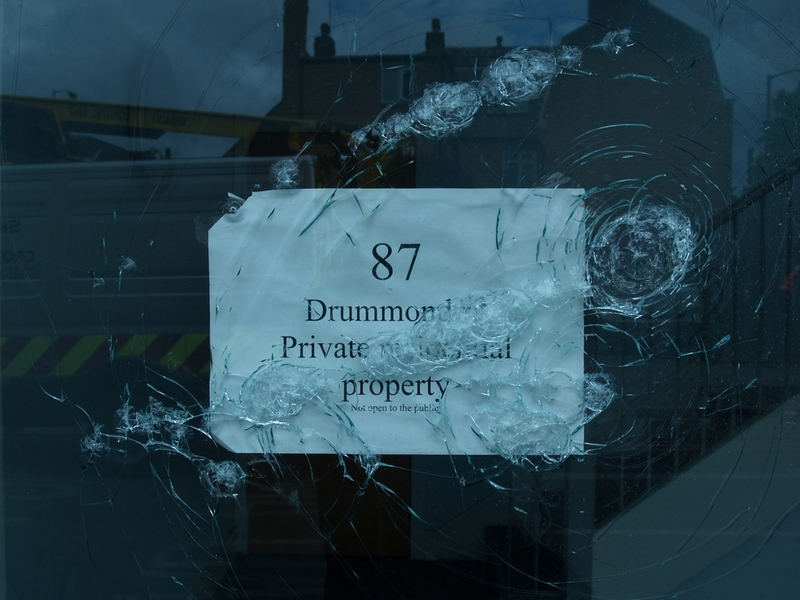 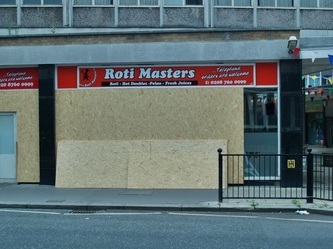 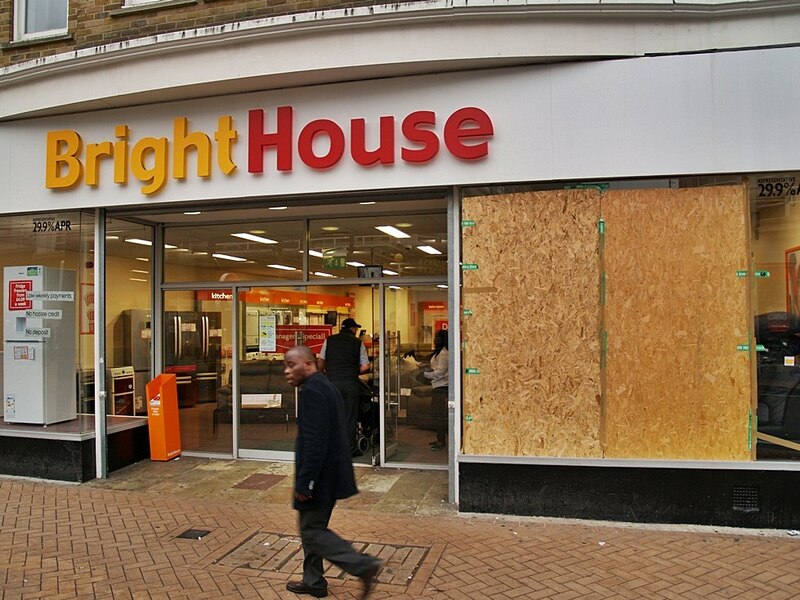 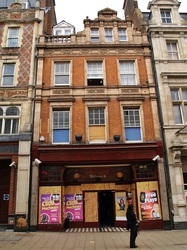 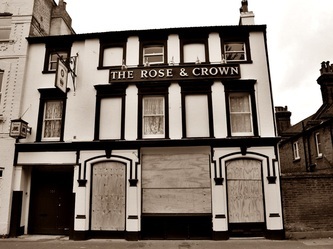 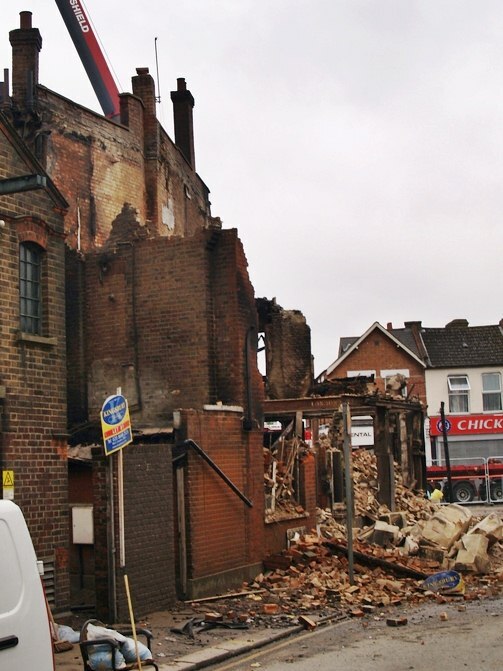 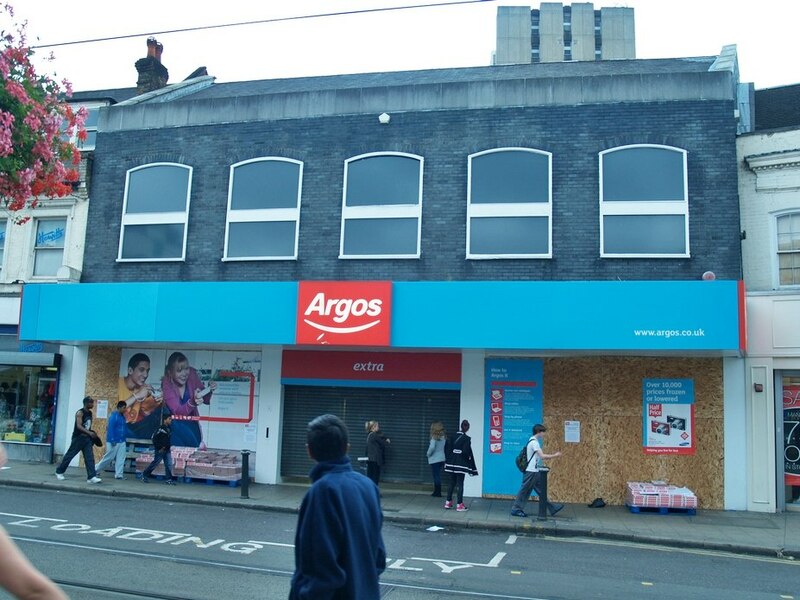 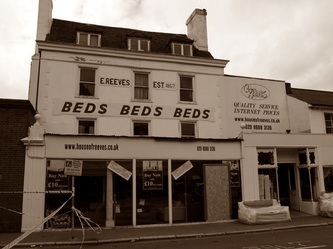 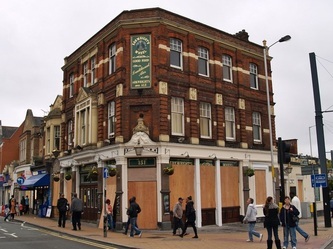 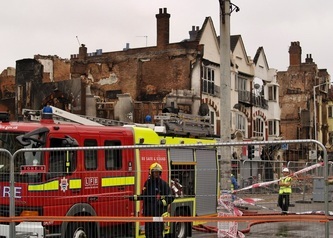 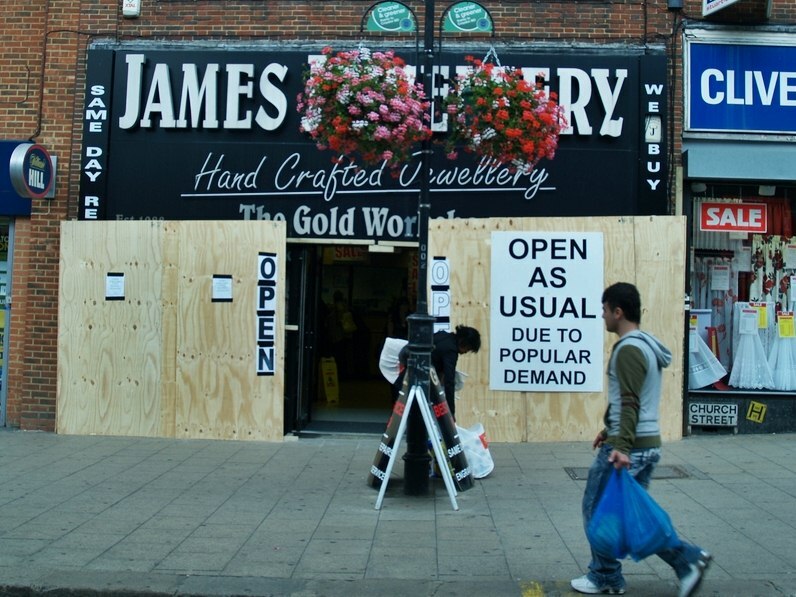 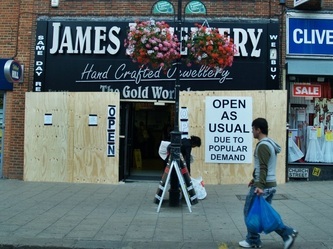 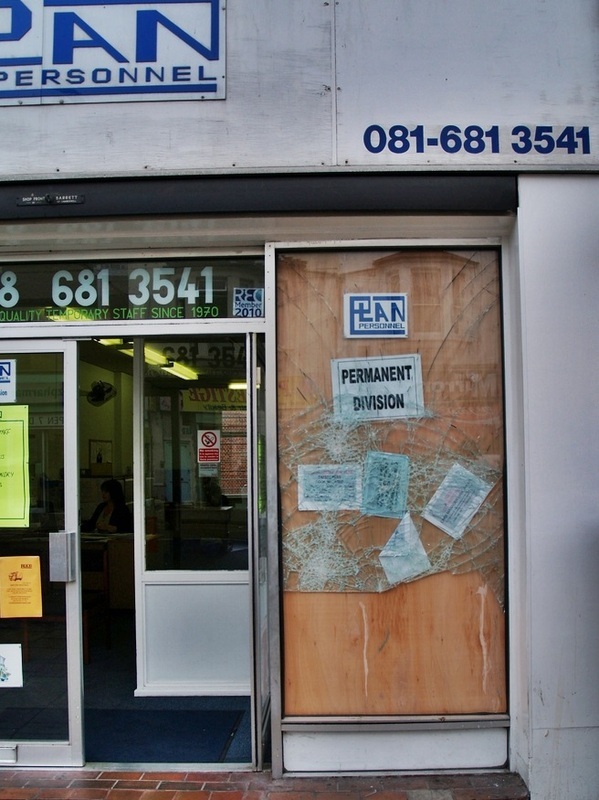 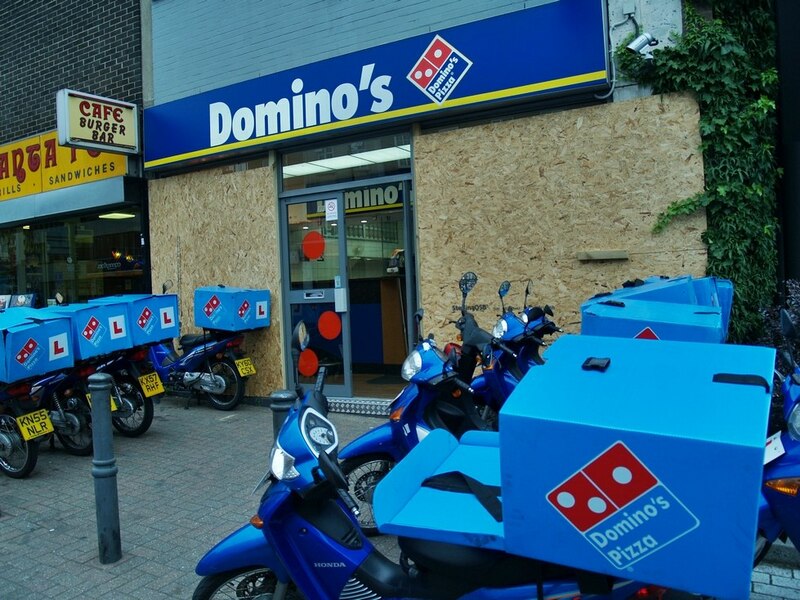 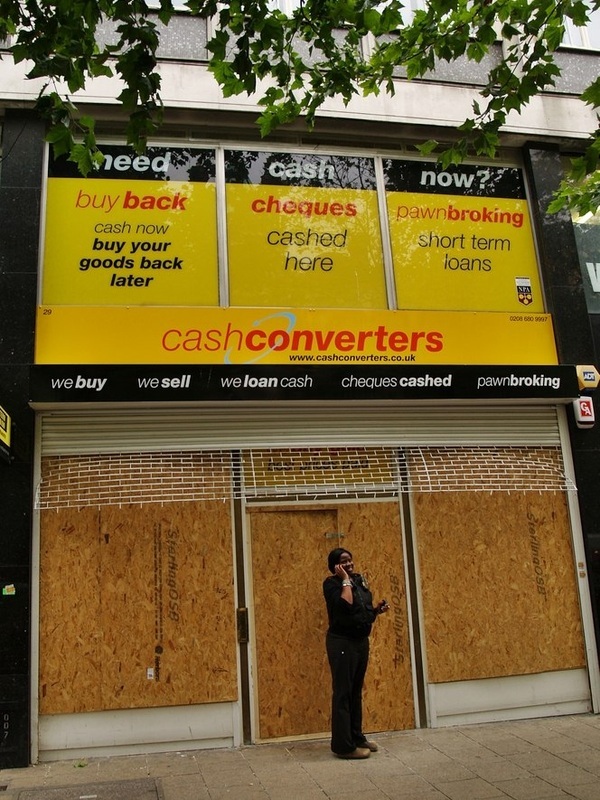 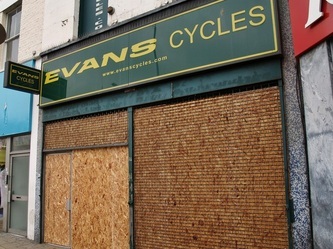 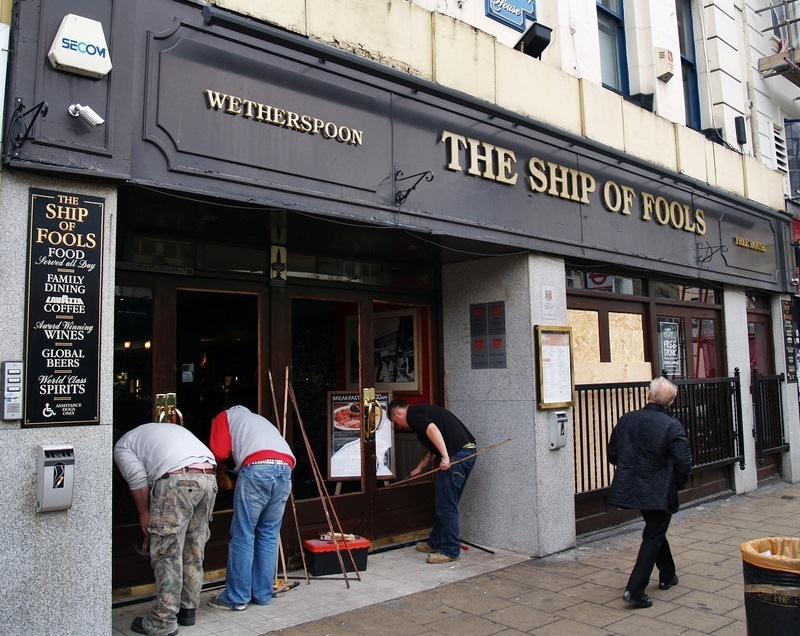 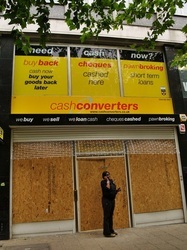 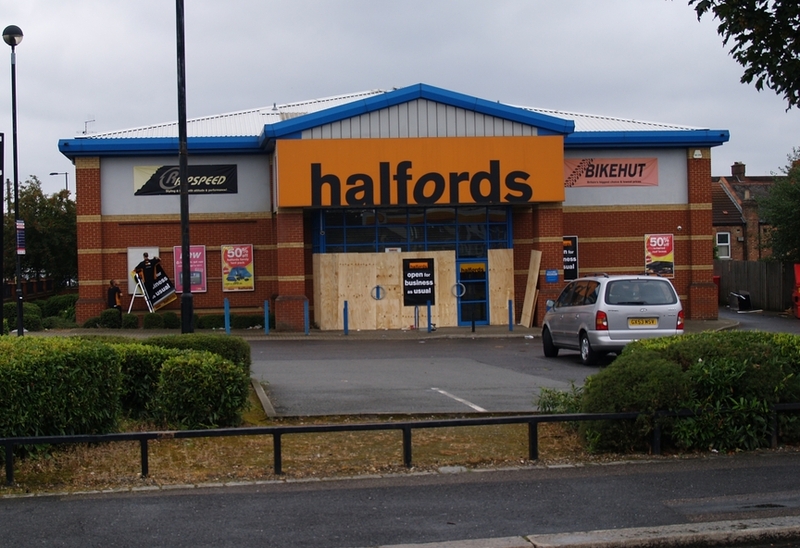 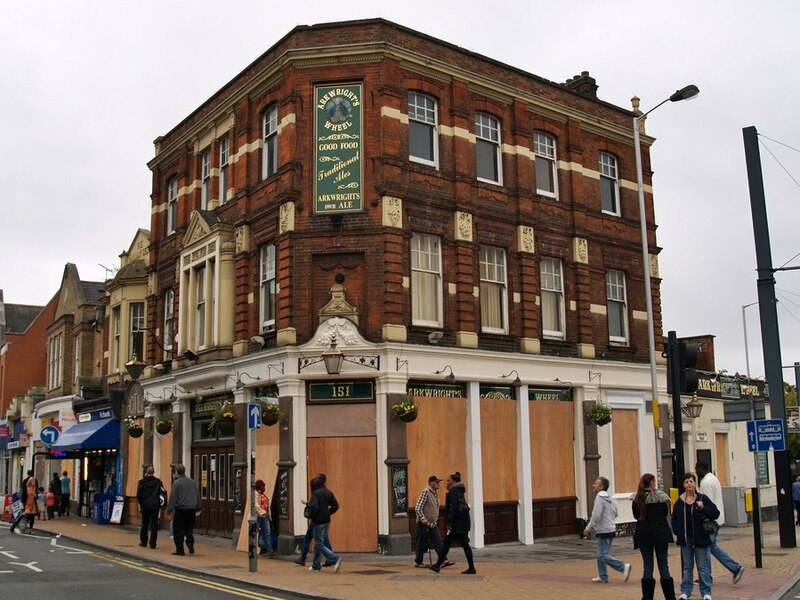 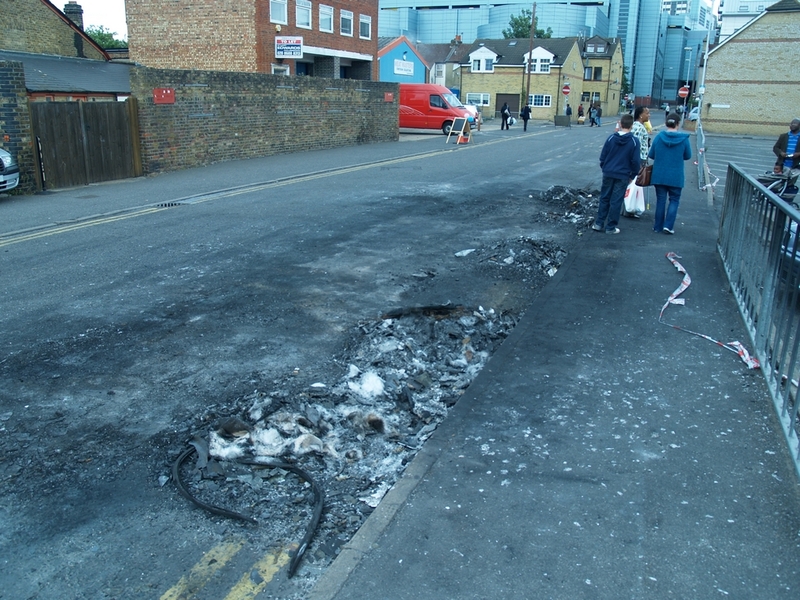 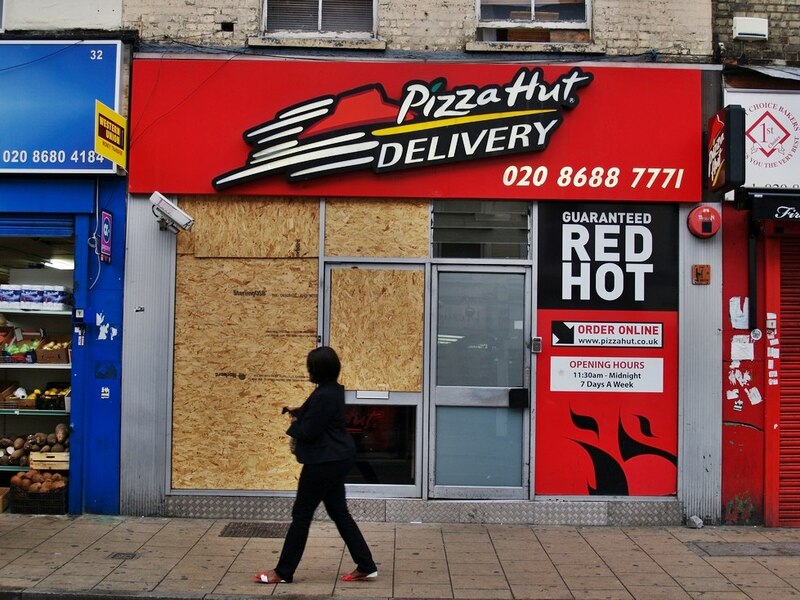 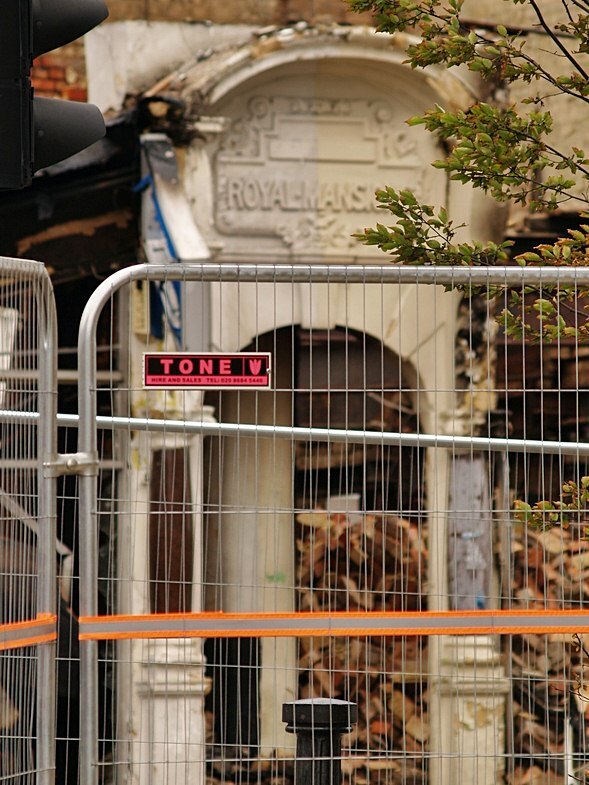 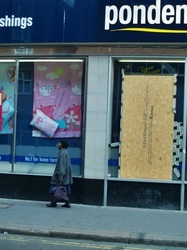 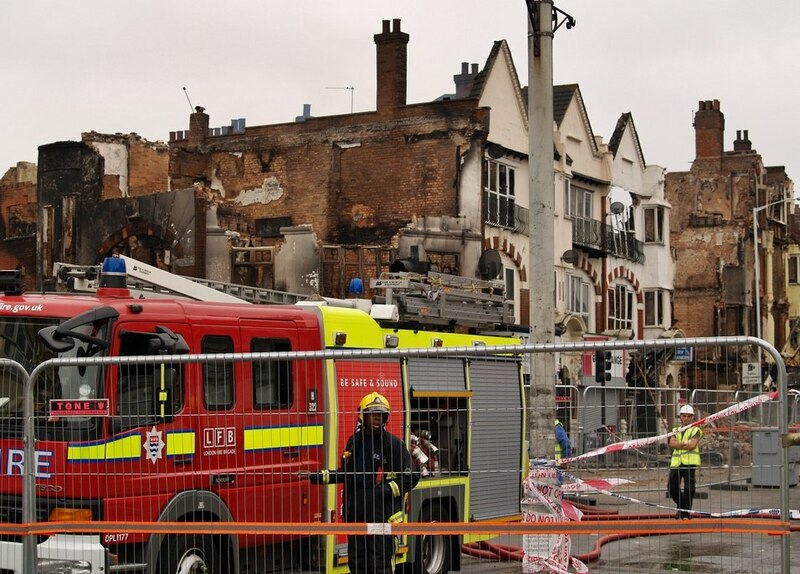 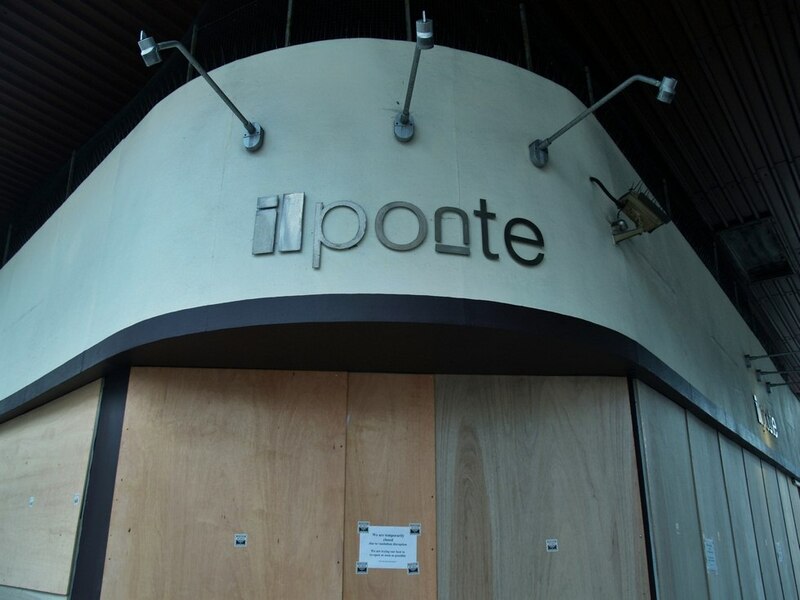 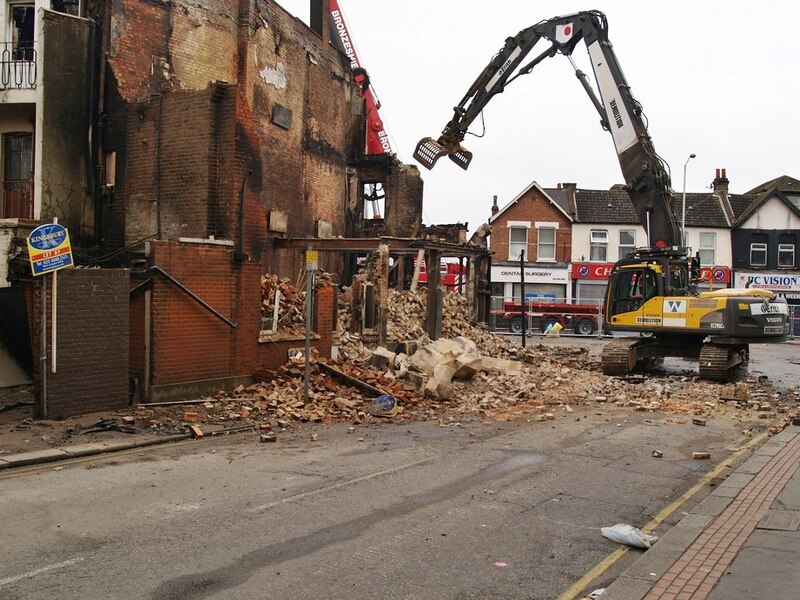 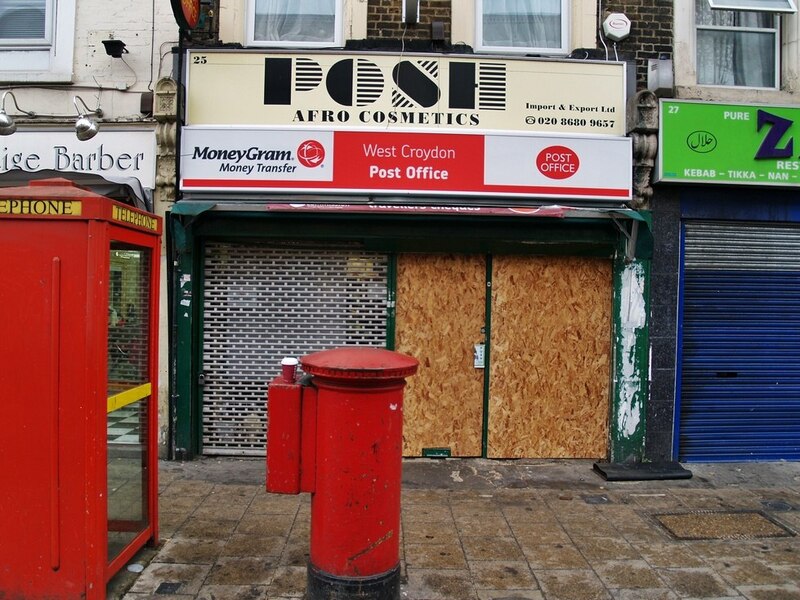 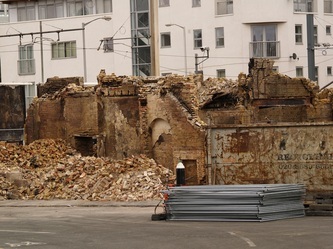 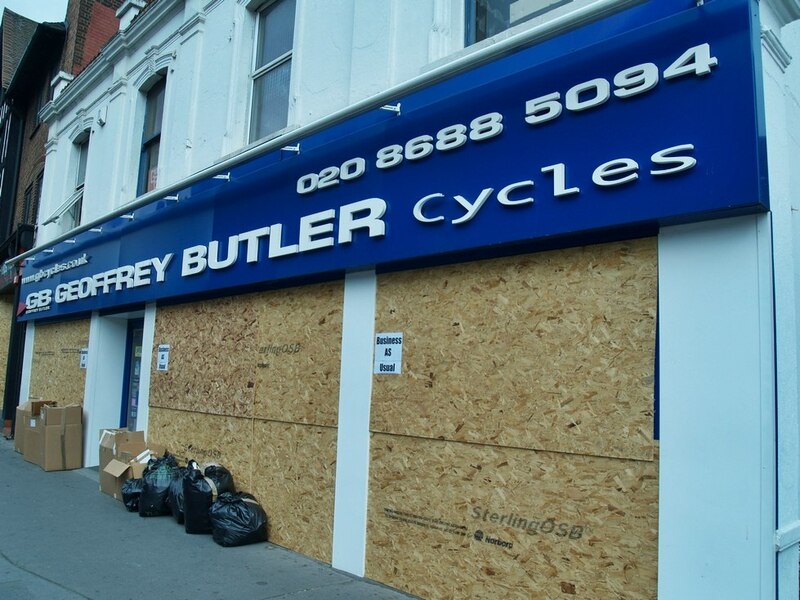 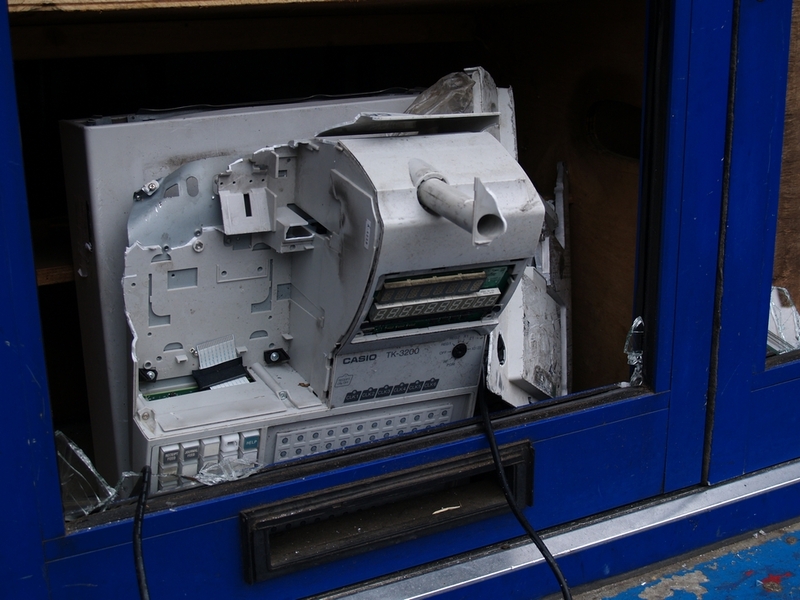 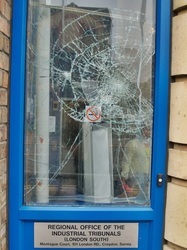 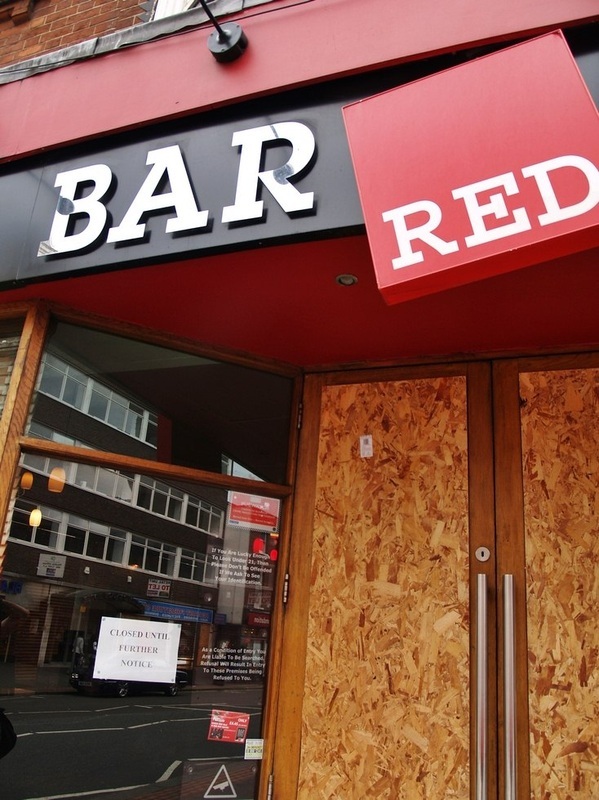 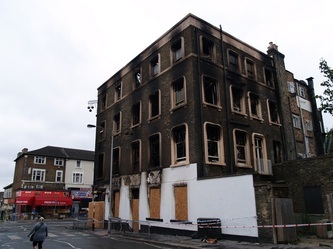 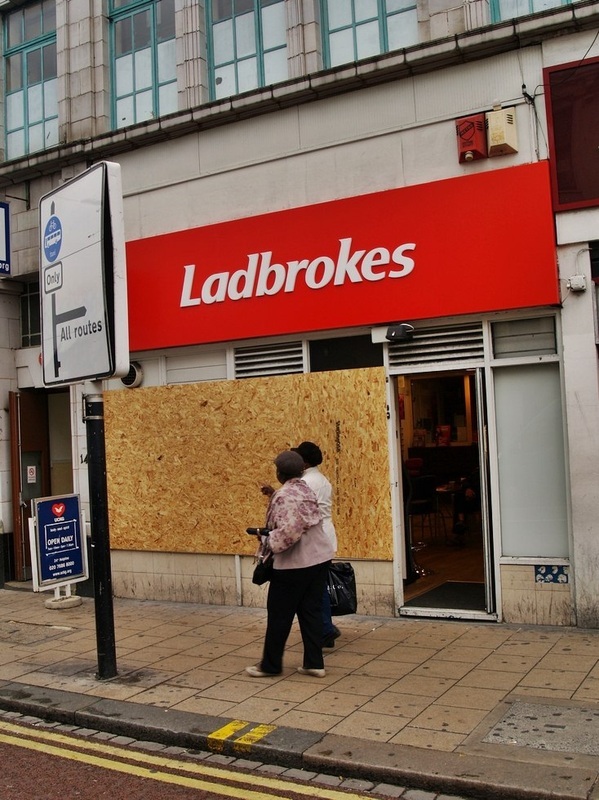 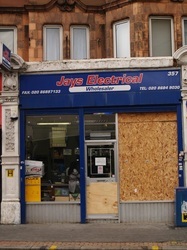 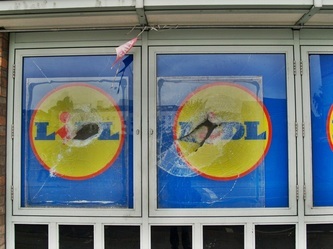 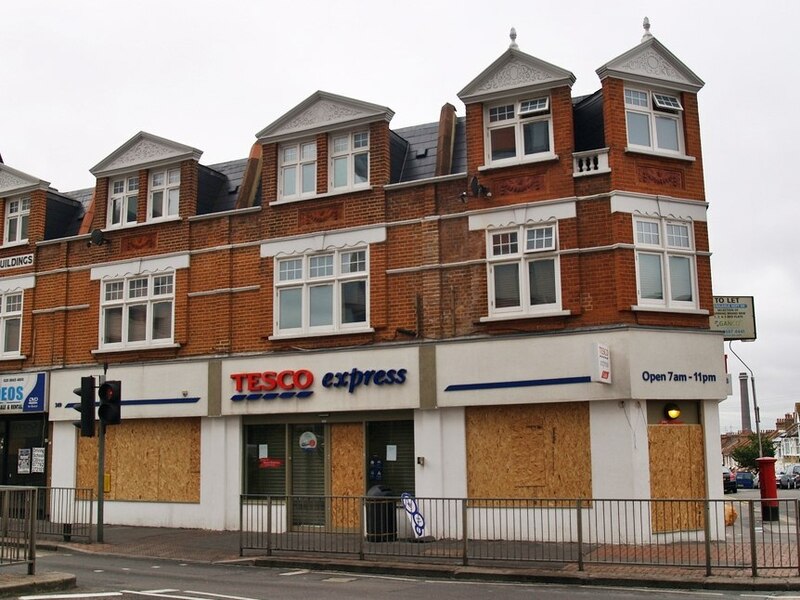 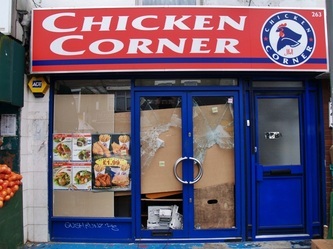 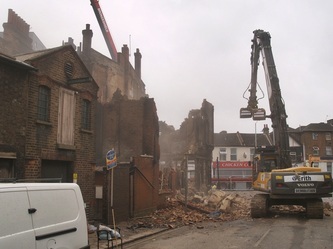 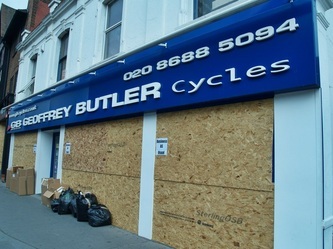 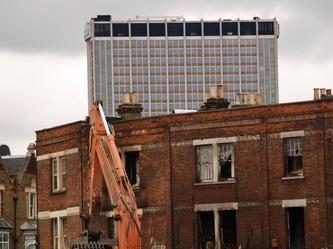 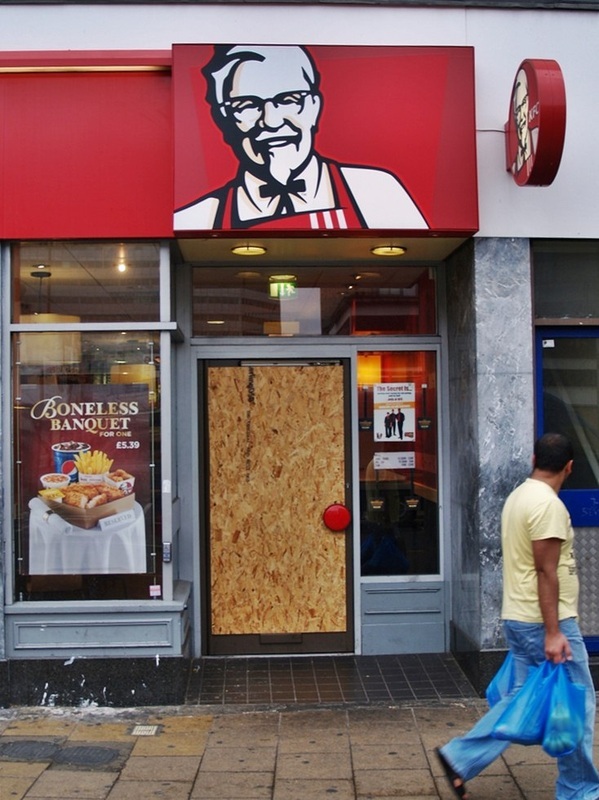 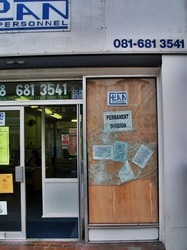 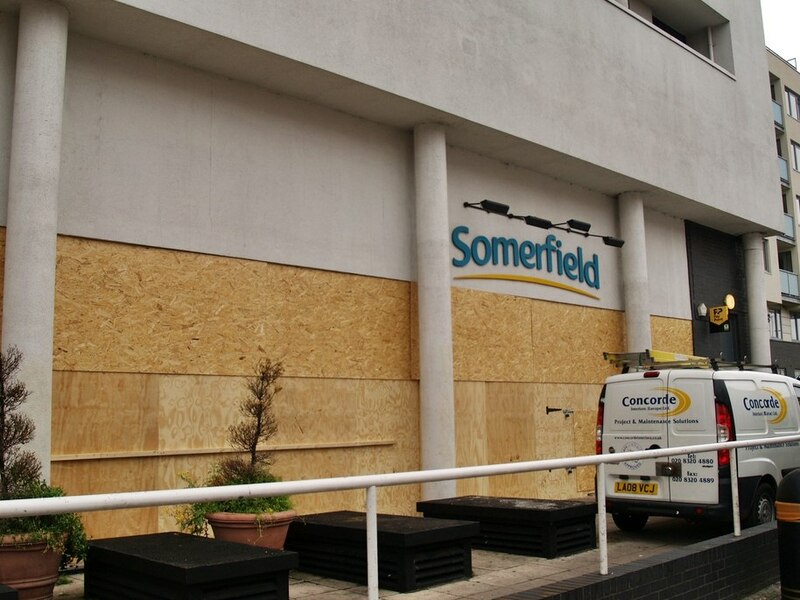 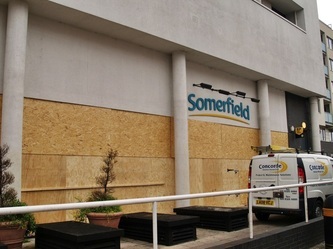 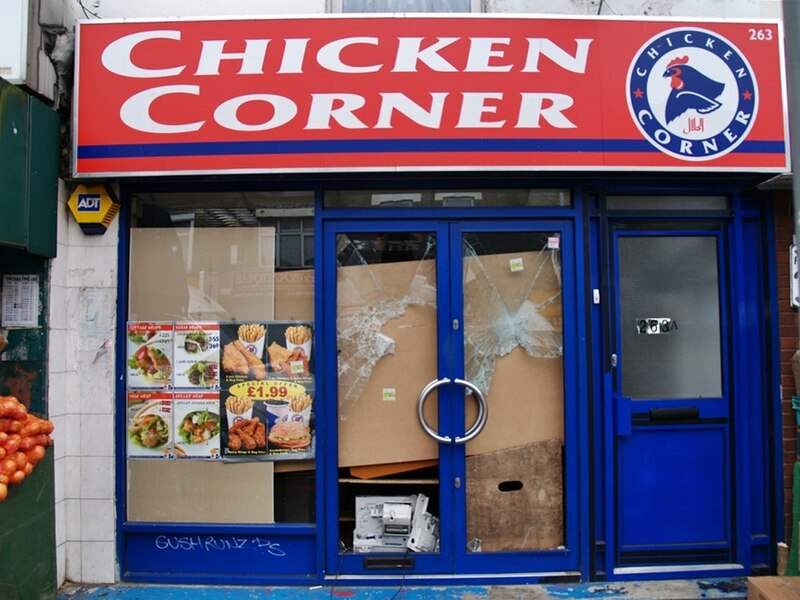 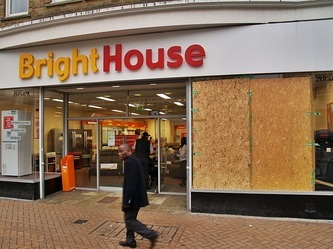 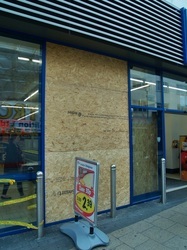 The following gallery is a "morning after" scenario of the Croydon riots. 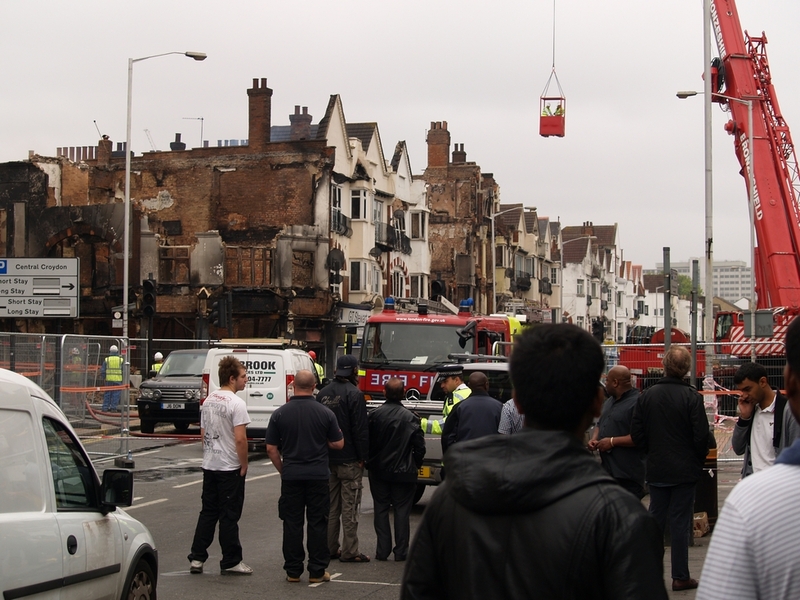 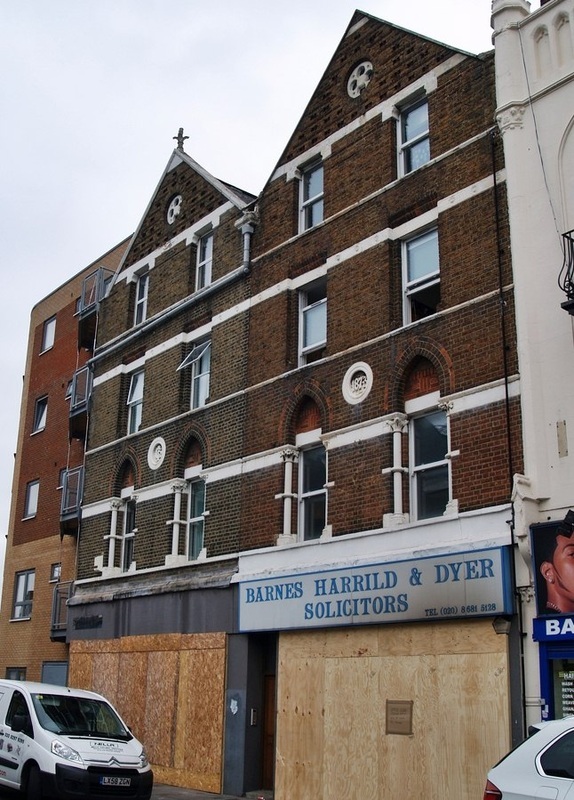 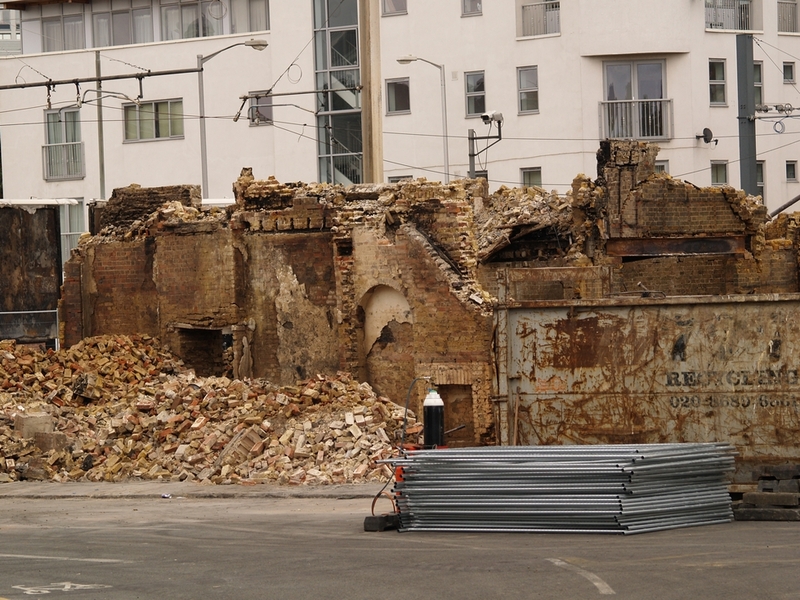 I came across similar scenes near Clapham Junction, Brixton & Walworth.